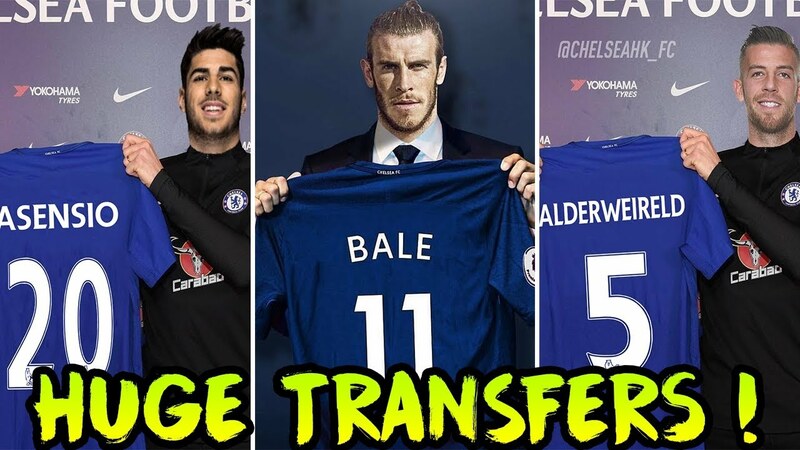 Home Chelsea News Time For Chelsea To Act In The Transfer Market! The season is almost here and despite a poor season and a new manager Chelsea have not gone crazy in the transfer market and time is running out. The transfer window closes at the start of the season for the first time meaning there are less than two weeks before the window closes. The club are bound to be targeting some signings but the time to act is NOW if we are to get the players we want at the right price! The appointment of Maurizio Sarri has seen Jorginho arrive with him from Napoli, however, the only other reinforcement is veteran Robert Green who joins as a homegrown third choice goalkeeper for registration purposes. Realistically Chelsea should have decided if Thibaut Courtois, Willian and Eden Hazard will be allowed to leave the club by now. If they have we should be signing replacements before the ink is dry to avoid any deadline day panics. If that is going to happen we need to ACT NOW before it is too late to identify, negotiate and complete the signing of appropriate replacements. 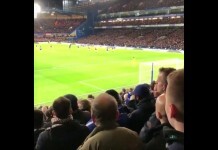 Positions Where Chelsea Must Act! Regardless of departures Chelsea realistically need to sign a defender and striker to improve upon the line up from last season. Defensively we have been linked to Rugani and a host of others, whereas up front we have been linked with every European striker going without much progress. Without direction for quite some time, it will be interesting to see who Sarri and the board are targeting. There is bound to be some activity but it is unclear who the club will be going after and why. Let’s hope that they are ahead of where we think we are and on the verge of the signings Sarri and Zola will need to get Chelsea back into contention next season.